FRANKFORT, Ky. (Feb. 1, 2018) – Gov. 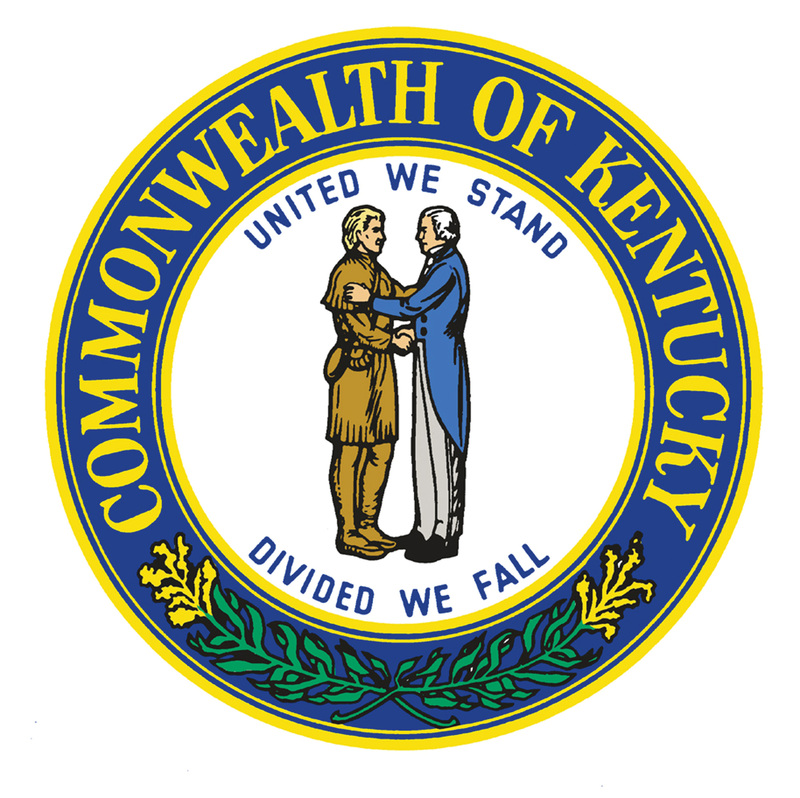 Matt Bevin will join representatives from the Cabinet for Health and Family Services, the Justice and Public Safety Cabinet and the University of Kentucky’s Injury Prevention and Research Center to announce the launch of FindHelpNowKY.org. The website allows users to search in real-time for a substance use disorder (SUD) treatment center and will be promoted as part of the Don’t Let Them Die campaign. Gov. Bevin will also be joined by WLKY-TV to announce a joint integrated marketing and advertising campaign contest for high school students, designed to raise awareness about the dangers of drug use and addiction. This event will be livestreamed on Gov. Bevin’s official Facebook page.